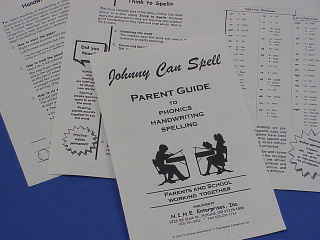 Parent Guide is an eight-page booklet (5.5 x 8.5 in.) 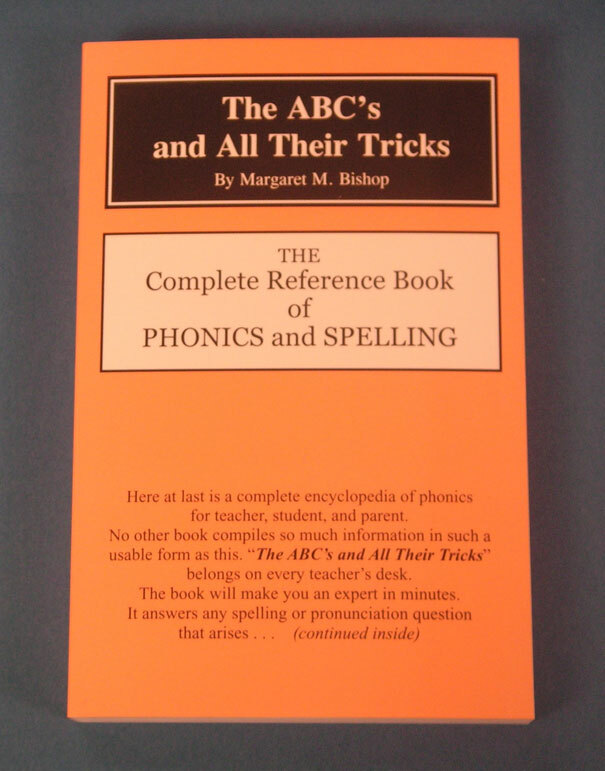 containing a list of phonograms, handwriting information, spelling rules, explanation of "Think to Spell," and homework tips. Ideal booklet to share with parents at Back to School night or during a parent-teacher conference. This catalog selection contains two black-line masters with a letter granting a district, school, or teacher permission to print multiple copies for purchaser's use. Recommended for school or district purchase.